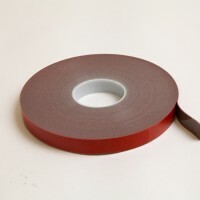 Why NovaBond SignFix XS 110G high temperature adhesive tape? 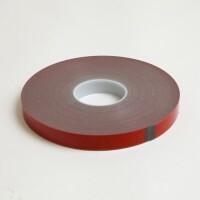 With firm pressure, apply NovaBond XS 110G high temperature bonding tape to one of the surfaces to be bonded. Using a NovaBond roller will allow the high strength bonding tape to wet out and reach ultimate bond strength more quickly.